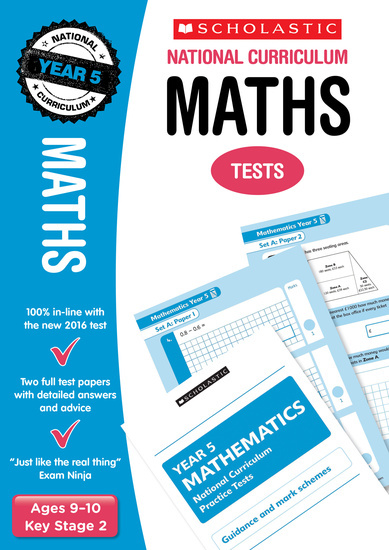 Make sure your child is well prepared with our Revision Pack, which contains revision guides for both Maths and English. 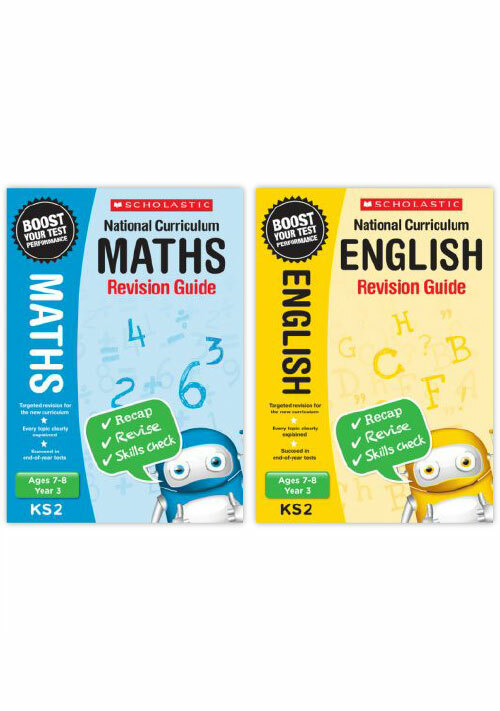 All of the materials are aligned to the Primary National Curriculum, to help your child excel both at home and at school. Purchasing this resource will give you 14 Reward Points! 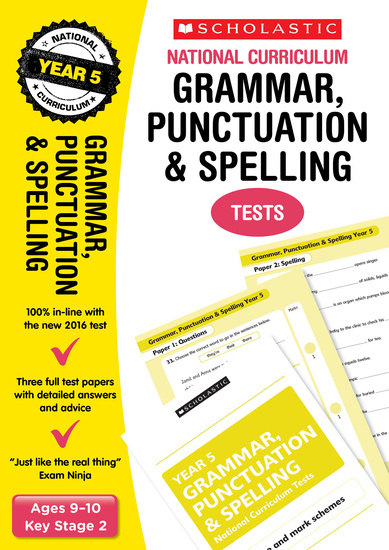 This pack is the ideal preparation for the new Curriculum Testing system. Make sure your child is on-track with the curriculum requirements.